This fully illustrated catalog accompanies the exhibition Outliers and American Vanguard Art at the National Gallery of Art, Washington. Since the last century, the relationship between vanguard and self-taught artists has been defined by contradiction. The established art world has been quick to make clear distinctions between trained and untrained artists, yet at the same time it has been fascinated by outliers, whom it draws selectively and intermittently into its orbits. For a new exhibition launching at the National Gallery of Art, curator Lynne Cooke explores shifting conceptualizations of the American outlier across the 20th century, drawing on the inherent sociality of the exhibition in her installation of these works. 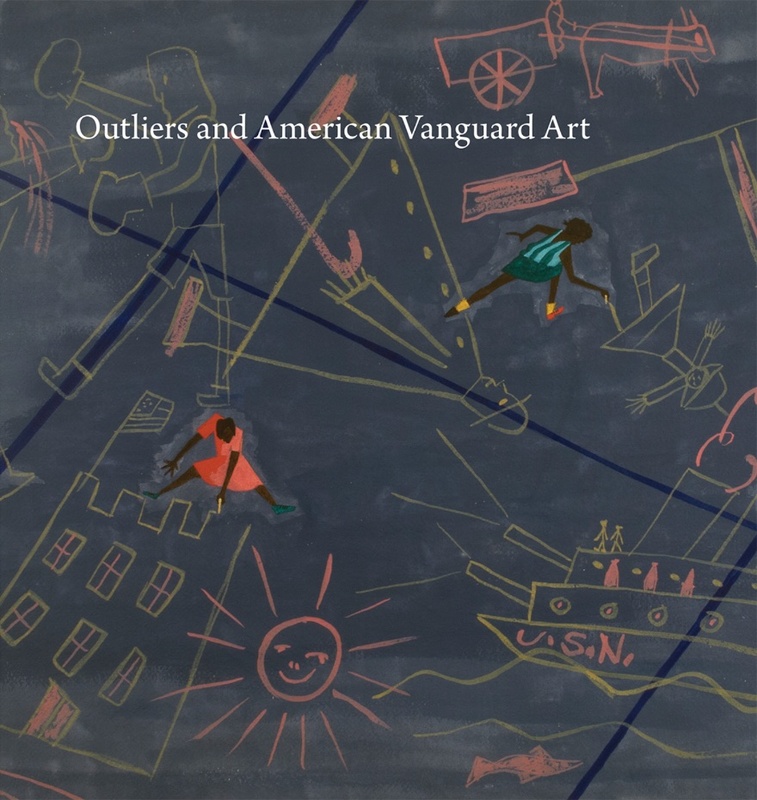 This companion catalog, Outliers and American Vanguard Art, offers a fantastic opportunity to consider works by schooled and self-taught creators in relation to each other and defined by historical circumstance. The art works in Outliers and American Vanguard Art come from three distinct periods when the intersections between mainstream and outlier artists were most dynamic and productive, ushering in exhibitions of art based on various degrees of coexistence, inclusion, and assimilation. Works by such diverse artists as Charles Sheeler, Christina Ramberg, and Matt Mullican are set in conversation with a range of works by such self-taught artists as Horace Pippin, Janet Sobel, and Henry Darger. Cooke also examines a recent increase of radically expressive work that challenges what it means to be an outlier today. She reveals how these distinctions have been freighted with a particularly American point of view as she investigates our assumptions about creativity, artistic practice, and the role of the artist in contemporary culture. Outliers and American Vanguard Art is the most comprehensive show ever to examine outliers in dialogue with their established peers. It is sure to inspire vigorous conversation about how artists and the work they make are represented.